↑ "LG 6x Blu-ray Burner Available in Korea". 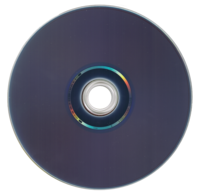 CDRinfo.com. http://www.cdrinfo.com/Sections/News/Details.aspx?NewsId=21958.